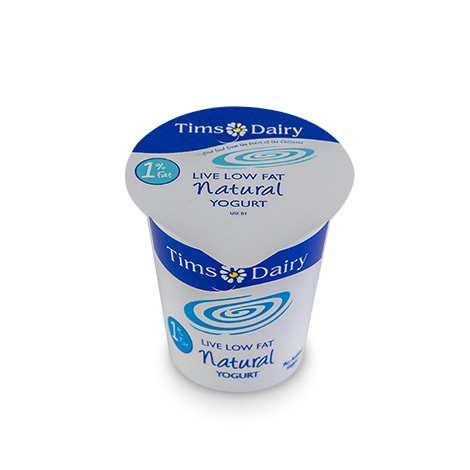 Our low fat natural yogurt is made with premium fresh pasteurised British milk and live cultures. It has a light, refreshing, mild flavour and a stirred, creamy consistency, and is ideal served with fresh fruit or on top of cereal. Available in cases of 12 x 125g.